As anyone who reads Oldster’s View regularly knows, I only very rarely endorse anything but I was recently sent several images of art done by Richard Carpenter of Mountain Magic Originals and to say I was impressed would be an understatement. 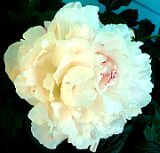 The pictures below are examples of Richard’s work. 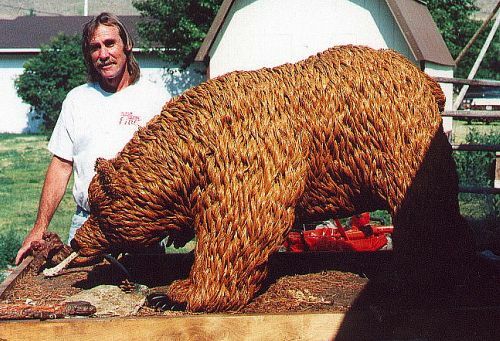 This life size bear is made from thousands of pine needles and took eight months to complete. 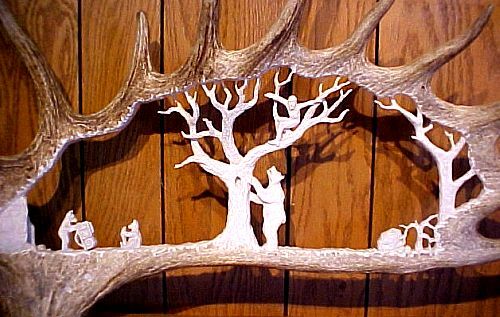 You’ll find lots more examples of Richard’s work, including many more carvings and jewelry at his web site, Mountain Magic Originals. Good stuff. Look it up. A Dutch artist has come up with a technique for making realistic life-size models of human heads – out of paper. 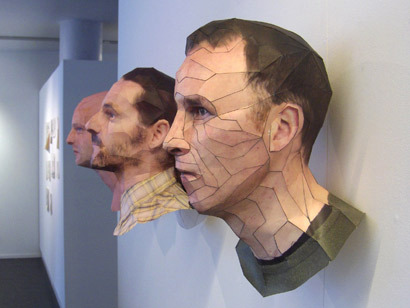 Bert Simons, 42, from Rotterdam, uses Computer Aided Design and illustration programs to make his 3D paper portraits and sculptures. 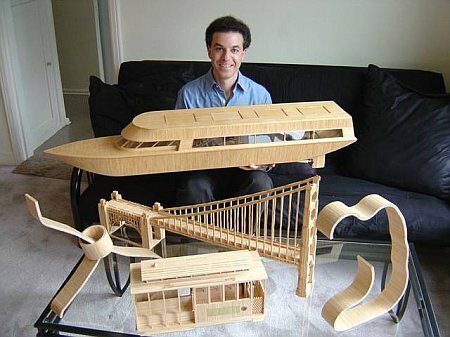 He first creates a computer model of his subjects and then flattens the model into its component parts. 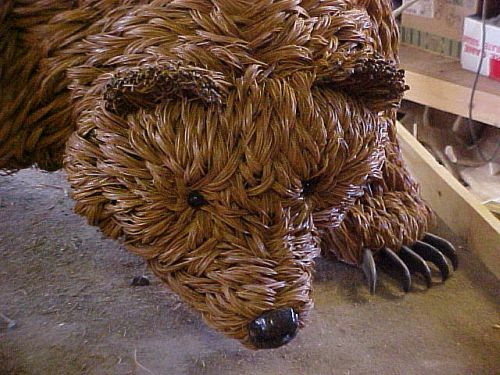 Once a template is created he can print it out on a sheet of paper to cut out and reassemble. April 24, 2008 Posted by oldstersview | People	| Art?, paper, portrait, sculpture | Comments Off on Ananova – Feeling light-headed!